SKU: JF953. 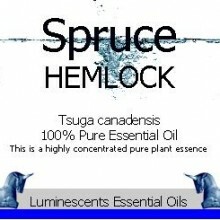 Categories: Berries And Fruit, Single Herbal Infusions, Products Beginning With "M". 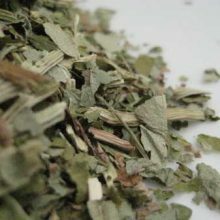 Tags: anti inflammatory, arterial health, blood pressure, blood sugar levels, boosting metabolism, decreasing melanin, herbs, infusion, Leaf, lightening pigmentation, liver function, lung function, medicinal, reducing blood glucose, regulating blood fat, tea, tonic, traditional. 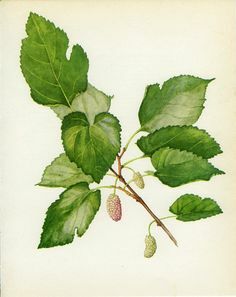 Morus alba is known as the White Mulberry, is a quite short-lived but fast-growing medium-sized tree, which grows to between 10 and 20 metres in height. 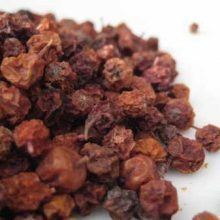 The species is native to northernChina and the tree is often known as the Chinese Mulberry but it is also widely cultivated in far flung places such as North America, Mexico, Argentina, Australia and Central Asia. The white mulberry is widely cultivated to feed the silkworms that are used in the commercial production of silk. It is relatively easy to tell from the leaves of the White Mulberry which species it is because The black mulberry has has a hairy lower leaf surface and the white mulberry doesn’t. Apart from being delicious to add to cereals and yoghurt the way one would add cranberries and bilberries etc. 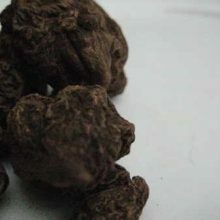 in traditional Chinese medicine, the white mulberry fruit is used to treat prematurely grey hair, to tone the blood, for constipation and to treat diabetes. 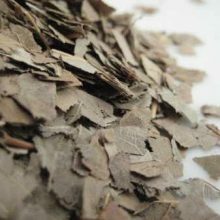 The bark is used to treat cough, wheezing, Oedema and to promote urine production as a diuretic. 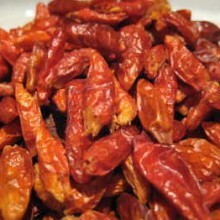 It is also used to treat fever, headache, red dry and sore eyes. The latest Chinese research has shown Mulberry is effective in regulating blood fat, balancing blood pressure, reducing blood glucose, and boosting metabolism. 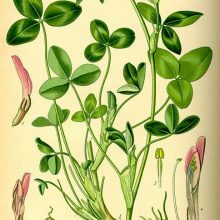 It is used for arterial health as result and to reduce blood sugar levels in thehelp to control diabetes. White Mulberry fruit is also considered a wonderful anti inflammatory, anti-aging and all round plant for maintaining health.Many people consider both the fruits and the leaves to be superfood. It will also act, if applied both topically and taken internally, by decreasing melanin production and lightening pigmentation. Ovid wrote in his book “Metamorphoses” about the reddish purple colouring of Mulberry fruit being due to Pyramus and Thisbee (You may know the names better from Shakespeare’s Midsummer Night’s Dream) committing suicide after a misunderstanding under a Mulberry Tree where their blood splashed the previously white fruit of the tree staining it a dark red – The Gods changed the fruits colour permanenty to honour their forbidden love. 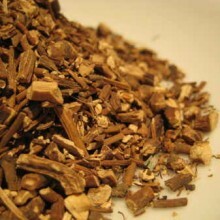 Afro Caribbean Herbal, Products Beginning with "J"
Single Herbal Infusions, Products Beginning With "R"